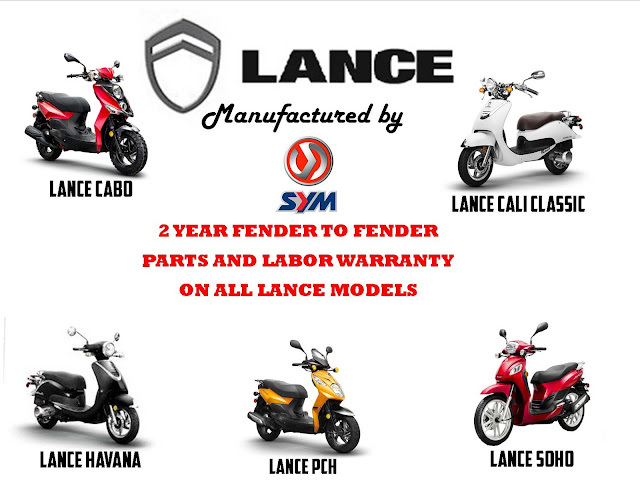 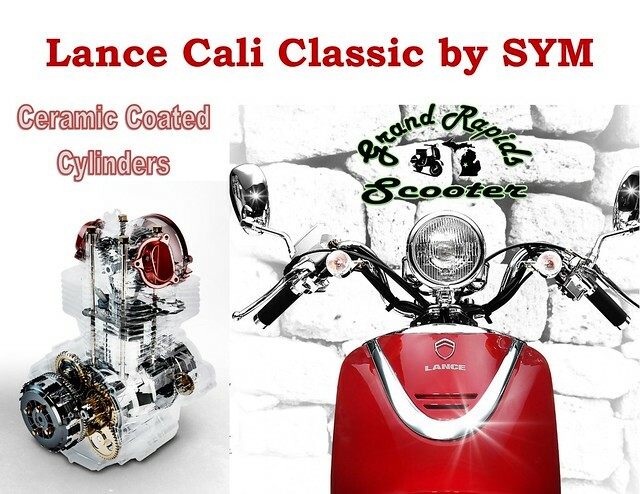 The SYM built Lance Cali Classic 50 is the best designed and built scooter in its class. 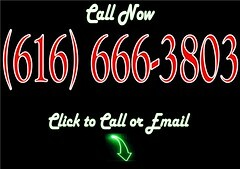 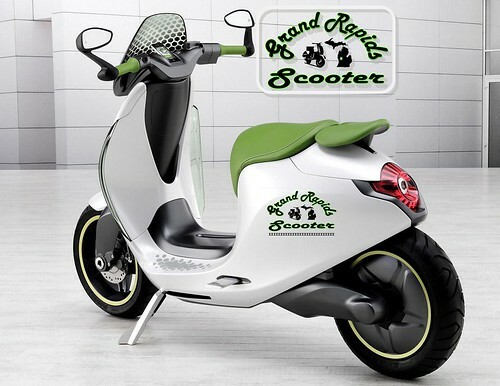 Customize Your Ride at GRS! 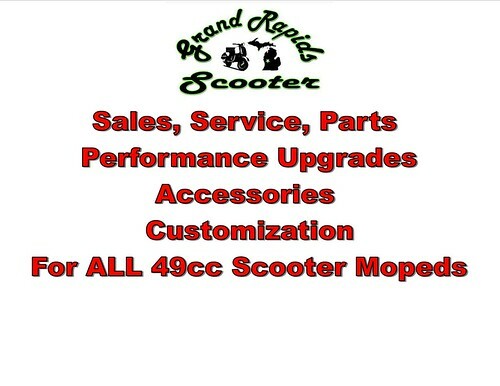 Grand Rapids Scooter is a Full Service Shop. 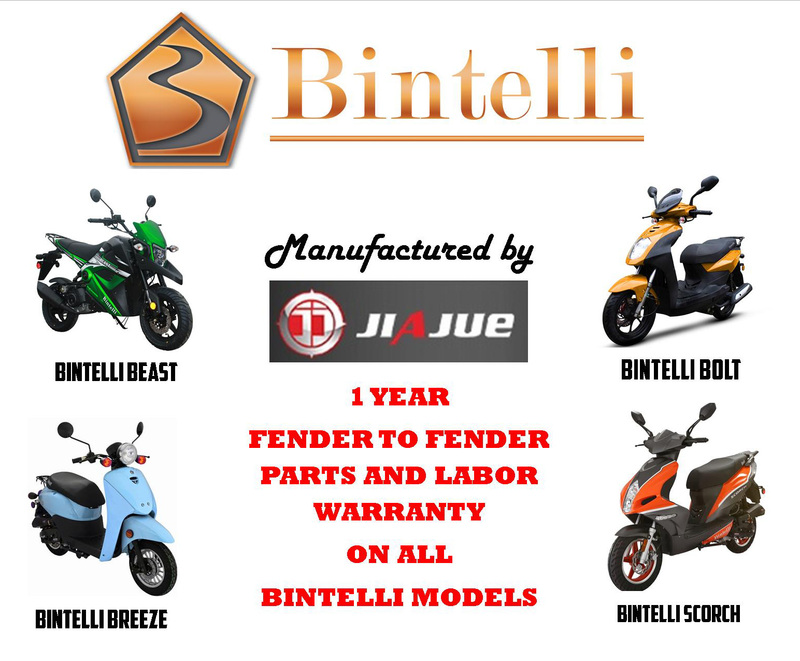 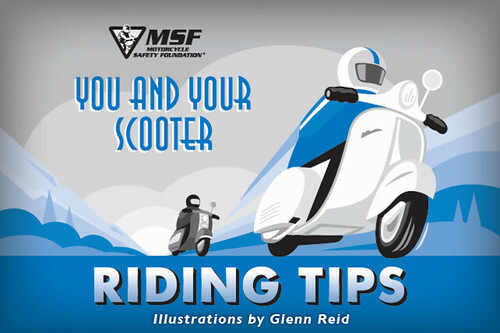 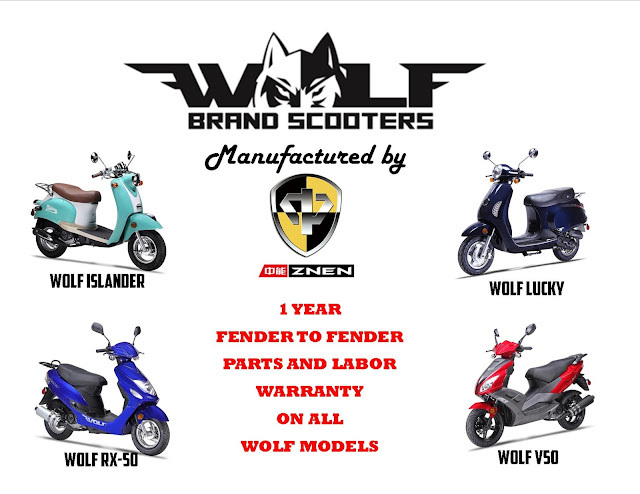 Check out some our customized scoots and see what you can do here.